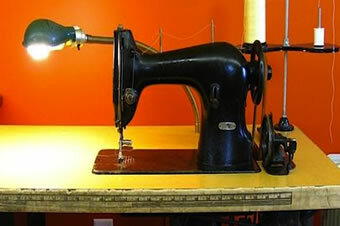 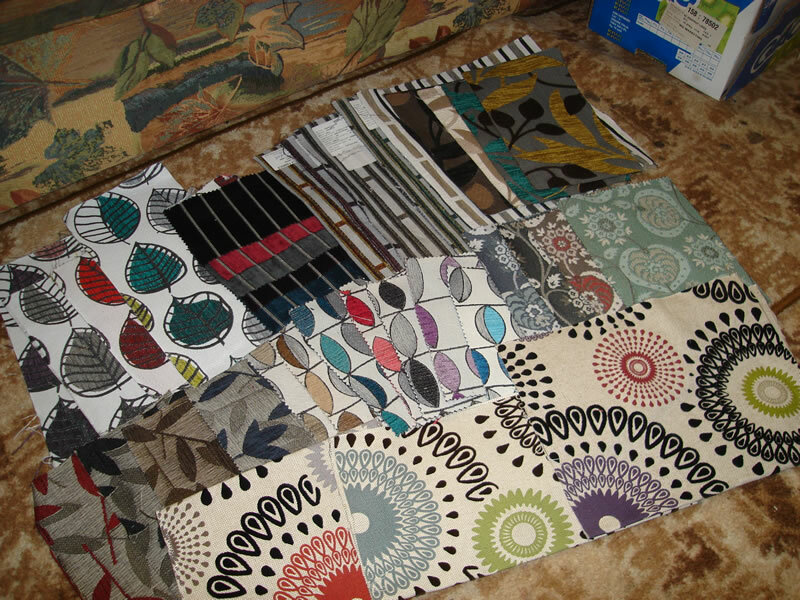 We will restore and recover your furniture: lounge suites, dining chairs, antique furniture. 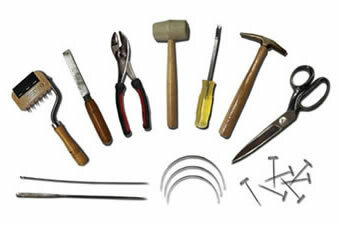 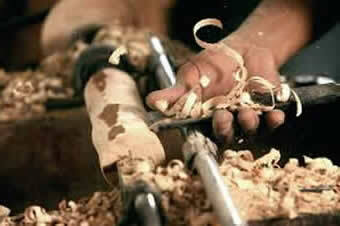 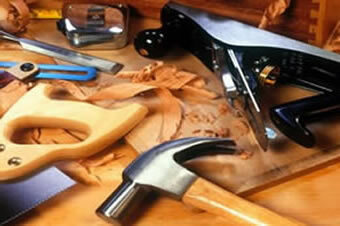 We also repair, replace and restore timber work, woodware and wood turning. 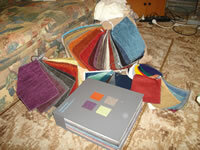 Please contact us as we may be able to help. 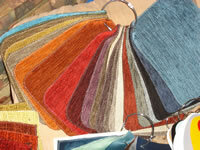 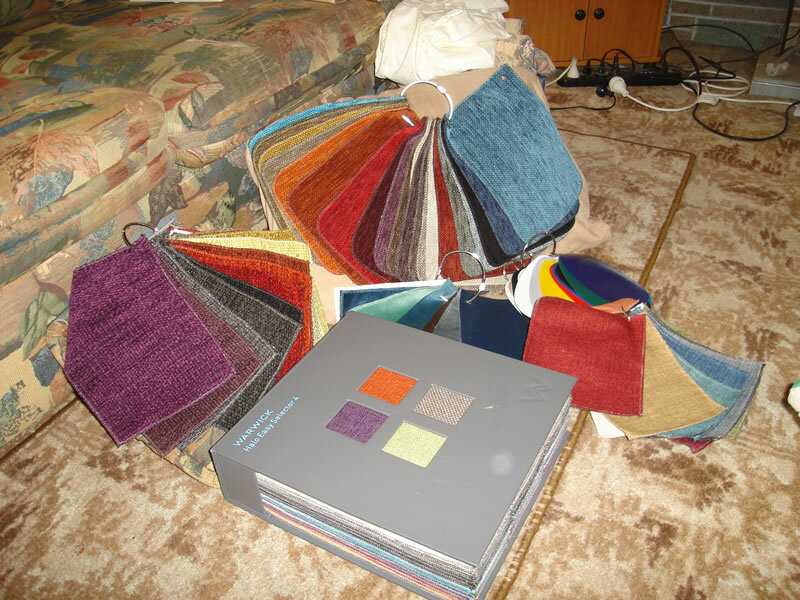 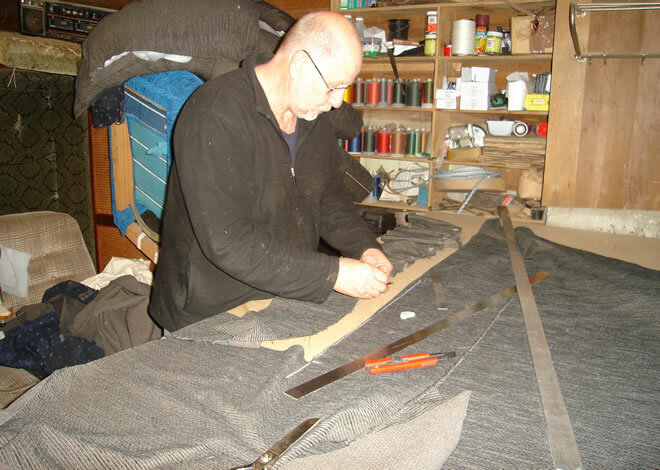 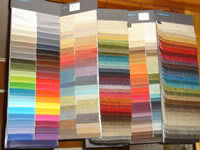 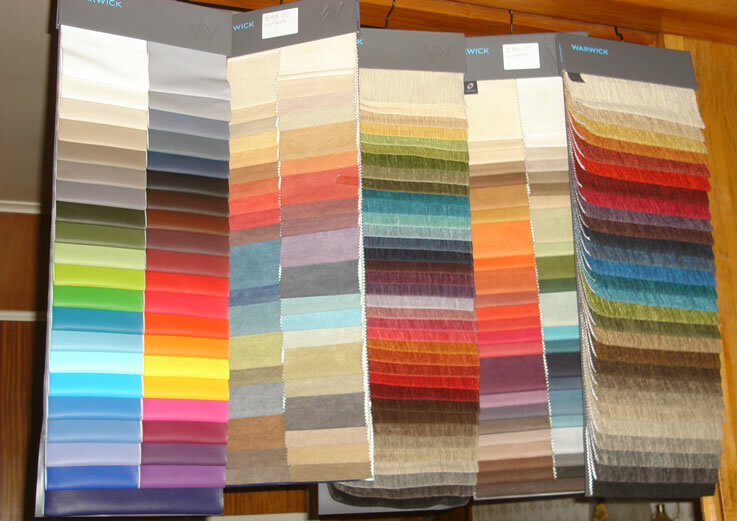 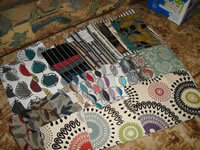 We offer fabric advice and fabric samples or you can supply your own upholstery fabrics.